My love of video games began at a young age; I was 5, the year was 1997. For some reason, my grandmother had a NES and Super Mario Bros. My cousin and I would spend what seemed like hours playing and fighting over who got to be Mario while the other would complain about being Luigi or “the green guy.” A few years later, my parents, due to my many many requests, gifted “my sisters and I” a Nintendo 64 and Diddy Kong Racing,(it was really for me) and I officially became a gamer. But there was just one thing…I was terrible, downright awful at video games and I knew it. This time period in my gaming career was quite repetitive; I would rent a game on Friday, get stuck on the first level until Sunday, and return it on my way to school on Monday. I would go down to Video Vision, my local video store, and rent a select few games over and over just hoping to get further than I did the time before. Those games were Toy Story: The Video Game, Buck Bumble, Donkey Kong 64, and Star Fox 64. Man, did I struggle with Star Fox; to this day I have only beaten it once or twice. (Like I said, I’m terrible). I have the dialogue from the first three levels memorized because of how many times I had to start over. The N64 was the spark that created my love of video games. Then in Middle School, I leveled up to my favorite system of all time. The Playstation 2 is, perhaps, the biggest milestone in my journey, mostly because I played any game I could get my hands on. A few that stood out were Need for Speed: Underground 2, 007: Nightfire,, Guitar Hero, and the Sly Cooper Series. 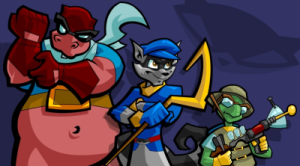 (I still own all of these to this day) I have very fond memories of the Sly Cooper series for two reasons; I was actually able to beat them and I happened to play them during my parent’s divorce…they helped me get through some rough situations for a fifth grader. This was a turning point where games actually caused an emotional reaction with the stories they were telling. I wanted to find those Thievious Racoonus pages to help Sly repair his family’s heritage. I lost my mind at the end of Band of Thieves when I thought Bentley had died for a few seconds. I had never had that reaction to a game before but I without knowing it, I wanted to play games that impacted me. Sly, Bentley, and Murray created this urge to find video games with stories that I cared about. And so the search began. In Junior High I began to participate in school sports, wrestling primarily. My coach was apparently a gamer as well and would tell us about games he was playing to help pass the time on long bus rides to tournaments. 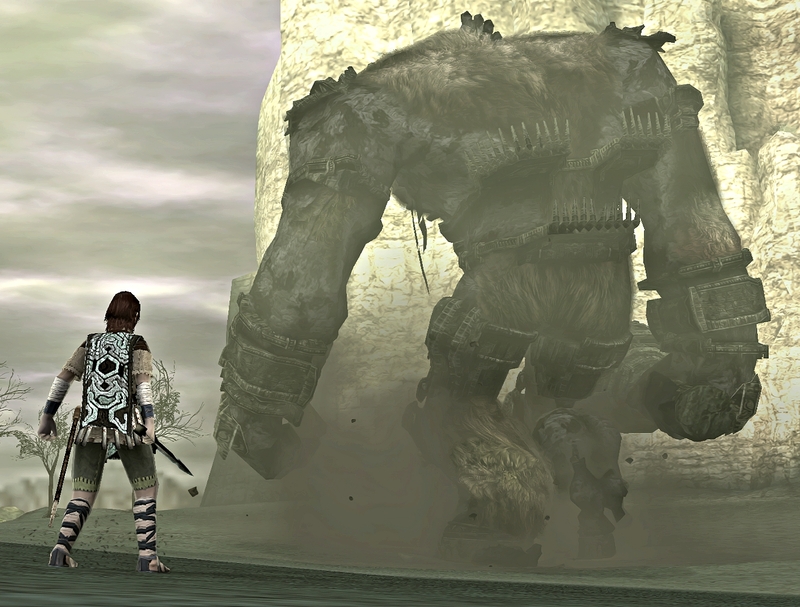 One day he was telling us about a game that sounded too good to be true…Shadow of the Colossus. A game about a young boy who had to face sixteen giant beasts in order to save someone that he loved. He would tell us these amazing stories of his battles with these beasts in such detail, I honestly thought he was lying most of the time. It wouldn’t be until a few years later that I would find out he was indeed telling the truth. Eighth grade came around and a GameStop opened in a town about 30 minutes away from my house. I finally convinced my mom to drive me over there and when we arrived…I was in heaven. Games that I didn’t even know existed lined the shelves. After browsing the shelves for what felt like an eternity a certain game caught my eye. That game was Shadow of the Colossus, there in the flesh. A game I had only heard stories about was right in front of me and I had saved just enough money from birthdays and christmas to buy it. That drive home was the longest half hour of my life, luckily game manuals were longer than two pages back then which helped shorten that car ride. Once I got home it was on! 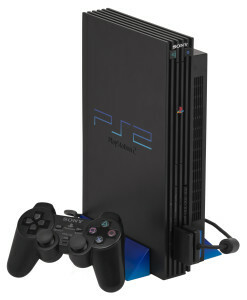 Nothing beats that anticipation of sliding a new disc into that PS2 tray and loading it up for the first time. Watching that title screen and seeing the beautiful landscape of “The Forbidden Land”, I was speechless. Then I began to play. Remember when I said I’m terrible at video games? Shadow of the Colossus was no exception. I needed help badly, so I asked my friends at school for advice. 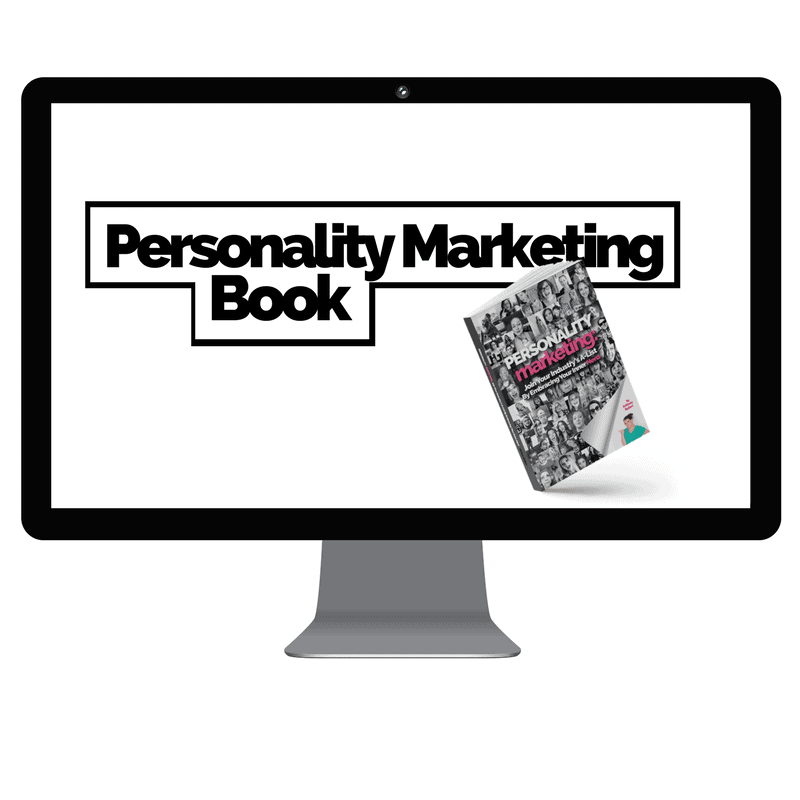 A friend of mine pointed me to the Internet, he told me about these things called guides that help you if you get stuck…life changing. So I dialed up the Internet and searched for the Almighty guide. When I found it, I decided to print it out…all 30 pages of it, my mom was not happy about it but it was necessary. That guide was my crutch throughout the Wanderer’s journey. The pure sense of accomplishment when colossus after colossus would crash into the ground was something I had never experienced before and how attached I was to a character that rarely said a word…I could go on and on. Once the game was completed and the story was finished, I was left longing for another experience that would consume me like Shadow of the Colossus but that game would not come until much later. As I entered high school my love for games began to grow. New consoles, new games, and lots of late nights. Pre-order after pre-order I was looking for the next big game. Of course I played games like Halo, Left for Dead, Gears of War, Bioshock, Infamous, Uncharted, and all the greats that were released early during that generation of consoles; some came close but none could achieve what Shadow of the Colossus did. So I kept on searching but not for the holy grail of video games; I was simply searching for a connection. The search continued throughout my early college years, which brings us to last year. June 14, 2013. After what felt like a lifetime of anticipation, I walked into GameStop and picked up my copy of The Last of Us. Yes, I know. Everyone and their mother has said how amazing this game is but I’m going to toot that horn one more time. 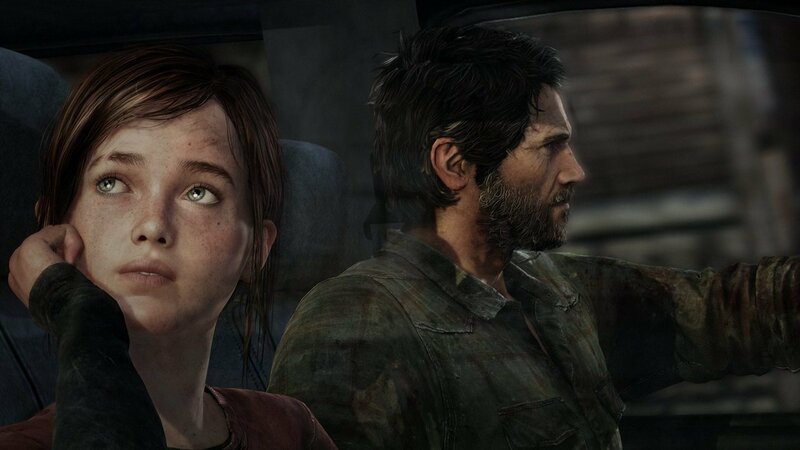 The Last of Us is a great game…an amazing game. Like Sly Cooper and Shadow of the Colossus, The Last of Us is one of the few games that has become it’s own chapter in The Video Game History of Me. Why? Joel reminded me of my father. Ellie reminded me of my sister. These were characters that I cared about with a story that resonated with me. And when the credits rolled, I was in awe. The Last of Us was my “Ah-Ha” moment in gaming. As my love for games grows I begin to look for something beyond fancy graphics or entertaining gameplay; I’m looking for a connection. That connection allows me to escape and experience moments that are separate from reality. Video games have helped me, entertained me, and even moved me. They are one of very few constants in my life and a pastime that I will always enjoy. And that is my personal video game history…so far. What are some games that stand out in your life? Join the conversation! Leave a comment below!